Many of the DISD elementary, middle and high schools participate in the Common Cents Non-Profit Annual Fund Drive which has been in existence for 17 years. This program teaches young children the importance of giving back to the community. This year HSDC / DKC was chosen by the students of DeGolyer Elementary School to be their non-profit. These amazing kids raised $531.24 for the shelter during the fund drive. A BIG Thank You to the students, teachers, and parents of DeGolyer -- from Mishka and everyone at DKC! April 23 is National Lost Dog Awareness Day. Shelters and rescues across the United States use this day to bring attention to the many dogs in their care who have family looking for them. We live in a world where people sometimes assume the dogs they find are unwanted. Lost Dog Awareness Day has the stats to prove them wrong. Lost Dogs of America (LDOA), a coalition of states, including Texas, has documented over 42,000 reunions since 2011. Lost Dogs of Texas has helped with 8,000 reunions. LDOA facilitated these reunions by providing tips to owners, by using Facebook pages for individual states, and by providing free flyers courtesy of HelpingLostPets.com. Always keep your dog on a leash when outside your home. Your dog should always wear a collar that has current license, rabies, and ID tags attached. For more information, tips and resources please visit lostdogsofamerica.org. Join Scott Sheaffer for a 2-hour informative seminar designed to give you more in-depth information about what true dog aggression is. Many people label a dog as being "aggressive" when in reality the dog may simply be insecure or anxious. The seminar will help you better differentiate between these behaviors. There will be a general question and answer session as well. 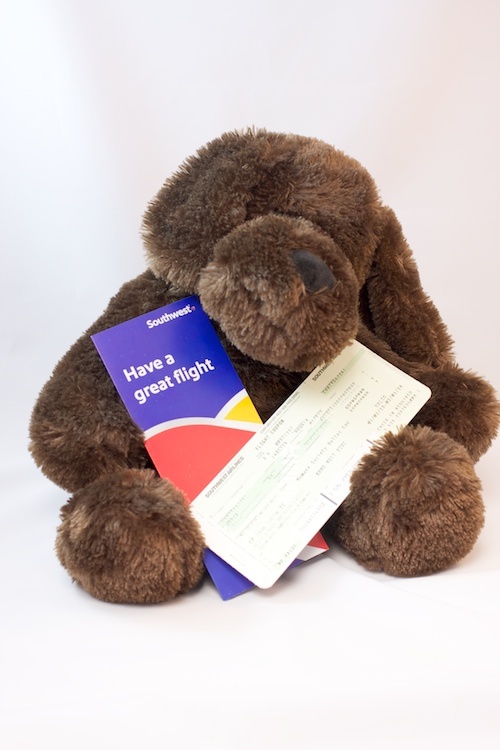 Friday, February 20th was National Love Your Pet Day and our friends at Southwest Airlines, the Ground Ops & Cargo Charter Volunteers, had a donation drive for our shelter. At noon they arrived with a pickup load of goodies - including food, cat carriers, a dog igloo, shelter supplies and much, much more. A big shout out, please! THANK YOU so much to everyone that participated to make our raffle a success! It is with your help that we are able to save the lives of so many animals each and every year. This year we sold almost 3400 tickets and raised $17,000 for the shelter! Winners have all been notified and can claim their prizes at the shelter. Join us at the Drawing Party - Urban Taco on McKinney on January 15th. We have two months left until our Holiday Raffle drawing! We are SO EXCITED to raffle off all of our amazing prizes from our generous donors and sponsors. You can buy raffle tickets here on our website. 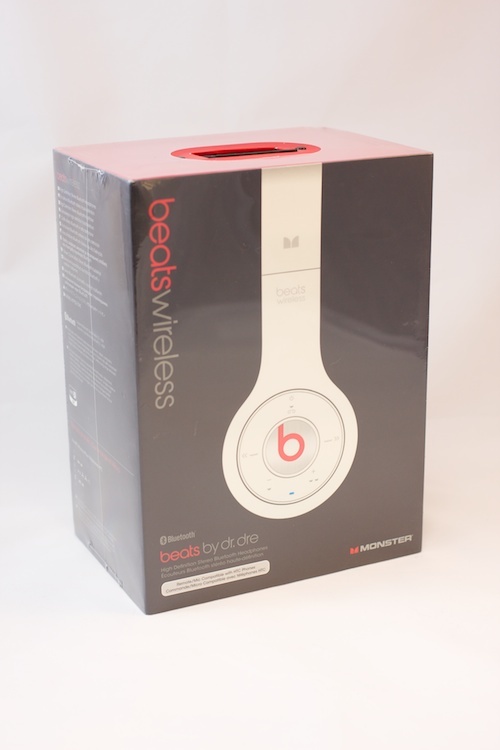 Below are a few pictures of some of the prizes. 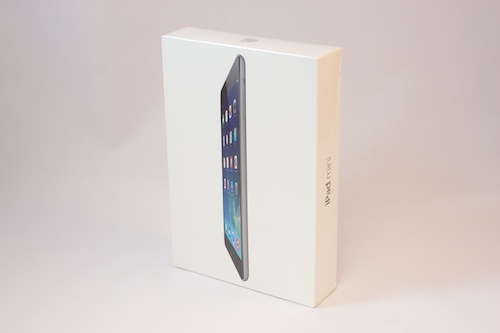 Who wants an iPad Mini? Southwest tickets?! Wowzers! The raffle drawing event is on Thursday, January 15th 2015 between 6:00 pm – 8:00 pm at Urban Taco, 3411 McKinney Ave, Dallas, TX 75204. You don't have to be present to win. Ben Hudelot, Boy Scout Troop 1077, worked his Eagle Scout project at the shelter. He provided new interior doors for us. The project entailed fundraising to purchase the doors and materials, as well as the installation, completed last Sunday. The doors look great, and they are sturdy, solid and secure. 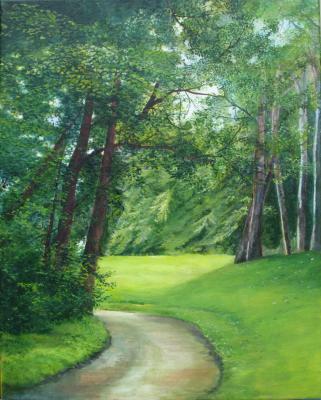 Congrats and thank you very much for the finished project, Ben! 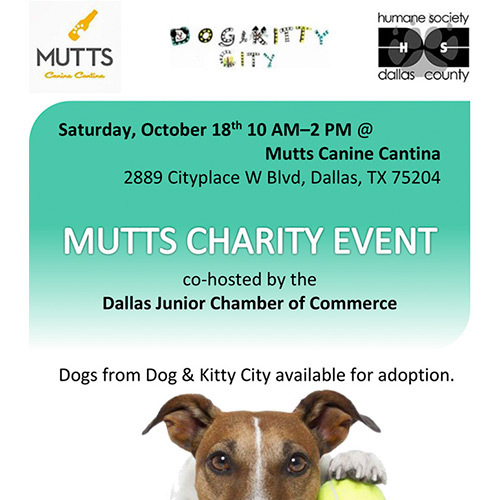 Don't miss the charity event organized by Mutts Canine Cantina in Dallas and co-hosted by the Dallas Junior Chamber of Commerce! 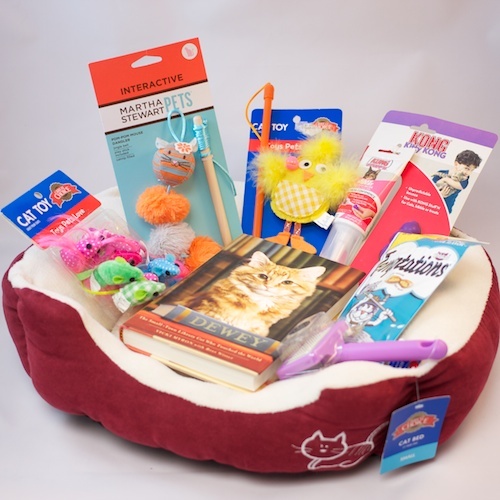 Vote for Us in Dr. Marty Becker's Prize Giveaway!